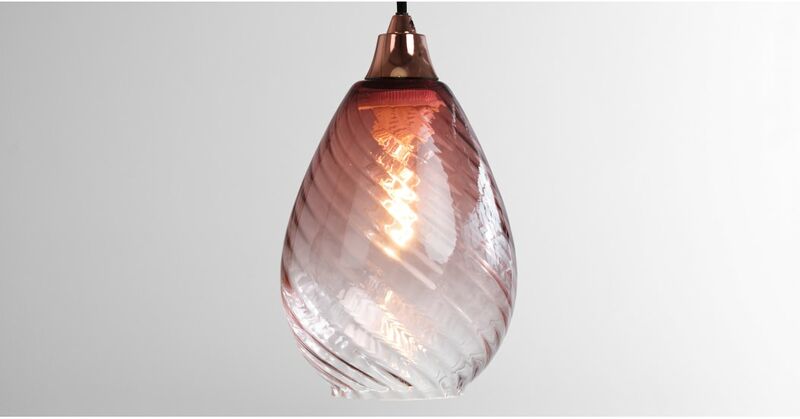 A perfect balance of gradient colour and transparency, Ilaria's glass shade adds vibrancy to your space - even when the lights are off. Perfect for a reading corner, or pretty bedroom, Ilaria is easy to attach to any of your existing pendant light fittings so there's no need to call in the professionals. Made from mouth-blown glass, the light shade is completely smooth on the outside with a soft optical finish interior that creates a gentle refraction through the glass.